Holy cats this country has a lot of volcanoes. About 110, and I think seven active. Poas, the gasses from which made my mouth taste like the worst thing a mouth has ever tasted like. 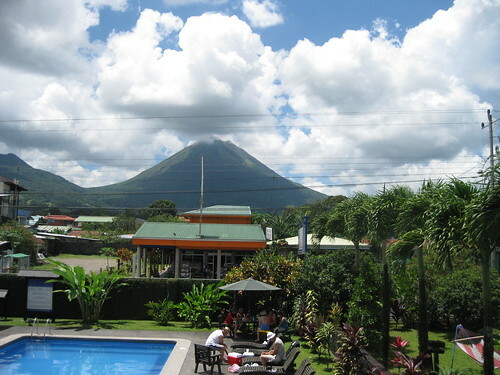 Arenal, which often spews lava that is visible at night, and which gives birth to a bunch of hot springs. And I didn’t even get to see them all! 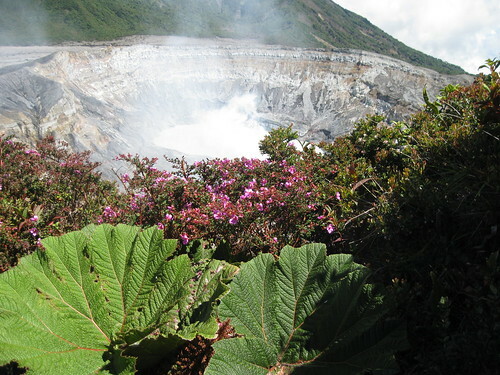 If you’re a big volcano fan, you know where to go. 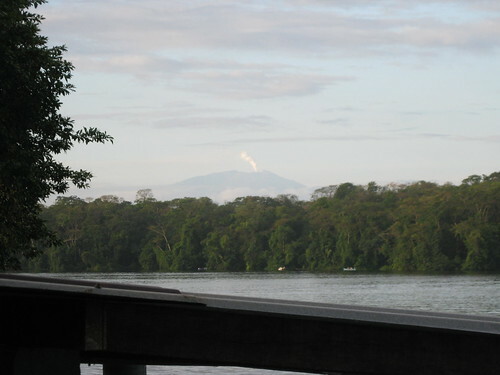 I went to Costa Rica on my honeymoon and we went to Arenal and went on one of the hikes up the volcano where you could see rocks spewing out of the volcano even during the day. That, and then watching the lava at night, is still one of the coolest things that I have ever done. Sadly it wasn’t spewing while we were there – hasn’t been for a couple months. I think I might have freaked out a bit if I was there an witnessed spewing lava. Yeah, I’m not a huge volcano fan myself, but I gained new admiration and respect while I was there. Going up to Poas and smelling those gasses made it very clear how they could kill you. It is so powerful.